The best thing about the onset of autumn is the excuse to return to comfort food and this pie really hits the spot. I like a pie that has a top and bottom crust, partly because if there’s any left over to enjoy cold, it’s easier to pick up and eat for a picnic supper in front of the fire and something brainless on the telly. 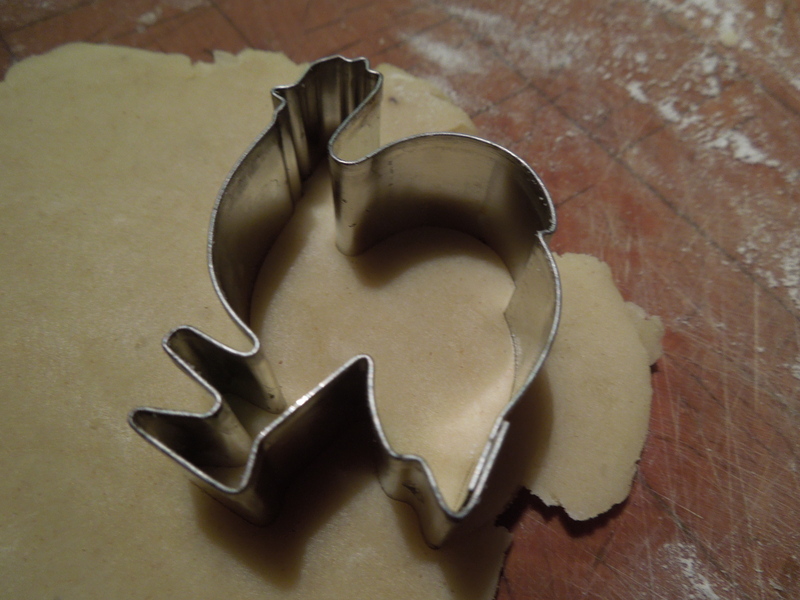 But if you’re in a hurry just bung a ready-made pastry lid on it. It’ll taste just as good. WARNING: If you’re faint-hearted and like your chicken neatly packaged in a polystyrene tray, skip the next few paragraphs. 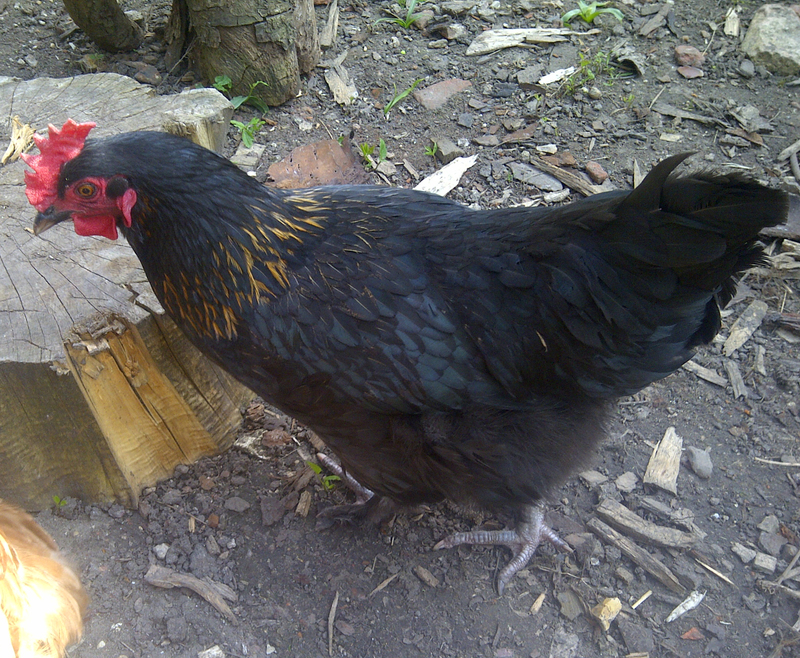 Our hens went off the lay last winter for nearly five months while still eating their heads off. This is the cost of being seduced by poncey breeds with pretty plumage – I’ll be going back to my faithful, friendly and reliable brown chooks next time. So I swore that when Hendini and Nelly stopped laying this year they’d be for the chop. 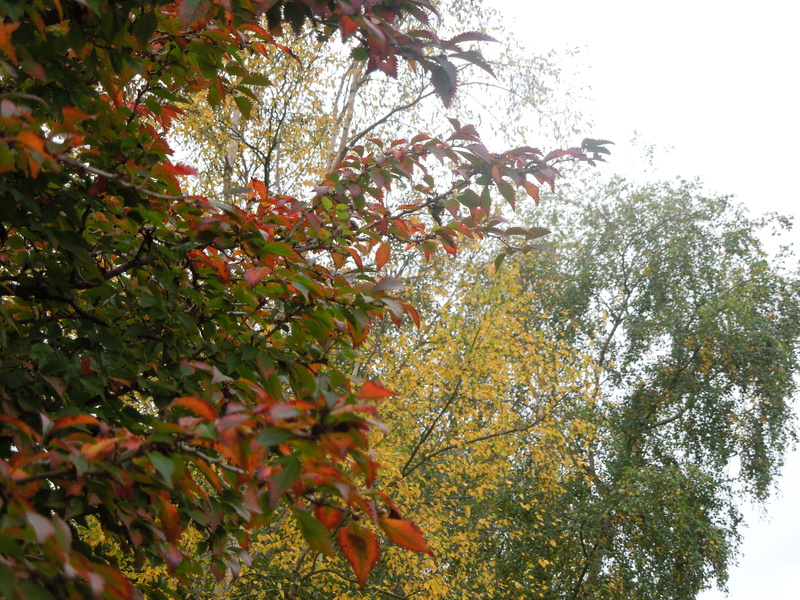 Cue much wailing from our niece who said: “How can you kill them when you’ve given them names?” Easily, is the answer. I’m far too parsimonious to feed them when they’re unproductive. I will, however, spare you the photographs. Except this one. As they’d had plenty of exercise and possessed thighs worthy of an Olympic sprinter, I poached them with lots of veg and herbs until they were tender, then strained the stock and reduced it to intensify the flavour. You don’t have to go around slaughtering innocent hens to make this dish though. Just buy a good-quality (nameless) chicken and follow the recipe. You can use leftover roast chicken if you prefer: have a look here for a similar recipe that’s a bit quicker to make. 1 good-quality oven-ready chicken, about 1.8kg/4lb. First poach the chicken. Assuming you’re not using an old boiler (stop it! ), wipe the chicken and remove any giblets then put it in a deep pan with salted cold water to cover, along with the stock ingredients. Bring to the boil, then lower the heat and cook gently, covered, for 40 minutes until tender. Remove the chicken and set aside to cool. Strain the stock and return it to the cleaned pan. Cook over a medium heat until reduced and intensified in flavour. Remove from the heat and set aside to cool, then skim off any fat. Pre-heat the oven to 200c/400F/Gas Mark 6 and put in a baking sheet to heat up. Pick the meat from the cooled chicken and cut into bite-sized chunks. Slice the bacon into thin strips and fry in a large, hot, dry pan until the fat runs and the bacon is starting to crisp. Remove and set aside. 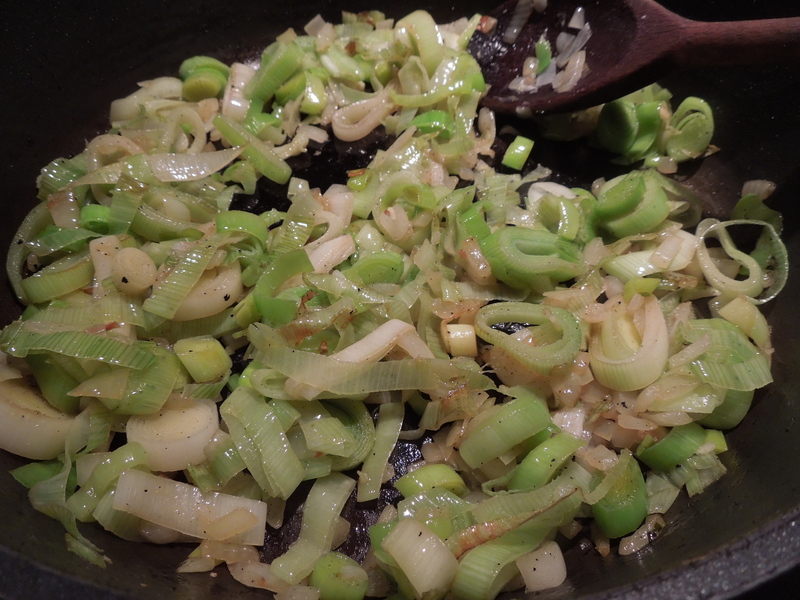 Put the prepared onion and leeks into the hot bacon fat and fry gently until soft. Add the chopped garlic and fry for a few minutes more. Now melt in a knob of butter and throw in the sliced mushrooms and cook for a couple of minutes. Stir through the flour, mixing well to amalgamate, and cook for a minute or two. Add the chicken stock a little at a time, as in a roux. Put the chicken and bacon back in and cook gently, uncovered, for about 20 minutes until you have a thick, spoonable sauce. Add a small splash of cream, stir through the chopped parsley, season with salt and pepper to taste and allow to cool. You can prepare it to this point and refrigerate it if you wish. Roll out the pastry on a floured board and cut two circles, one to fit the base of a lightly greased 9-10″/23-24cm pie plate and one about 2.5 cm/1″ bigger. Line the base and spoon in the cooled pie filling. 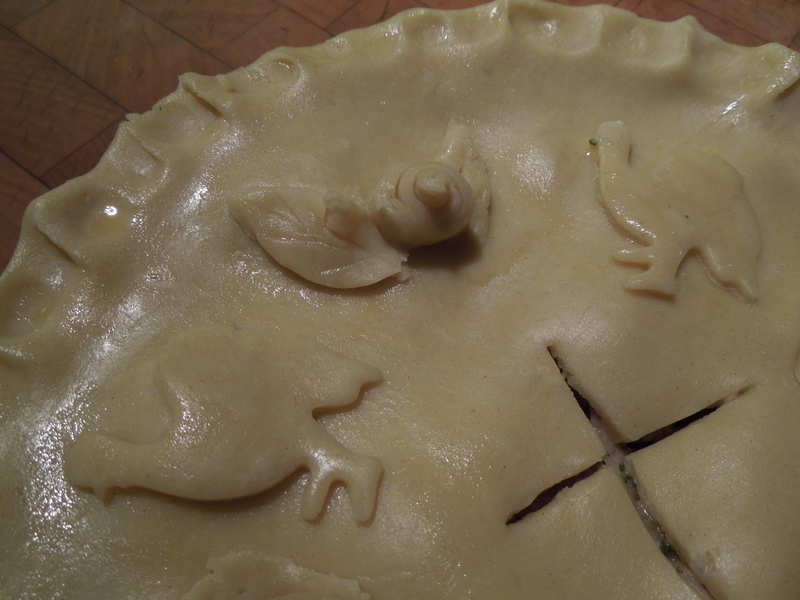 Dampen the rim of the pie with a little water or beaten egg, then put the lid on, trim and crimp the edges. Use any leftover pastry to decorate the top. Cut a cross in the middle to let the steam out and brush with beaten egg. Place in the oven on the heated baking sheet and cook for 30-35 minutes until the crust is crisp and brown and the filling piping hot. 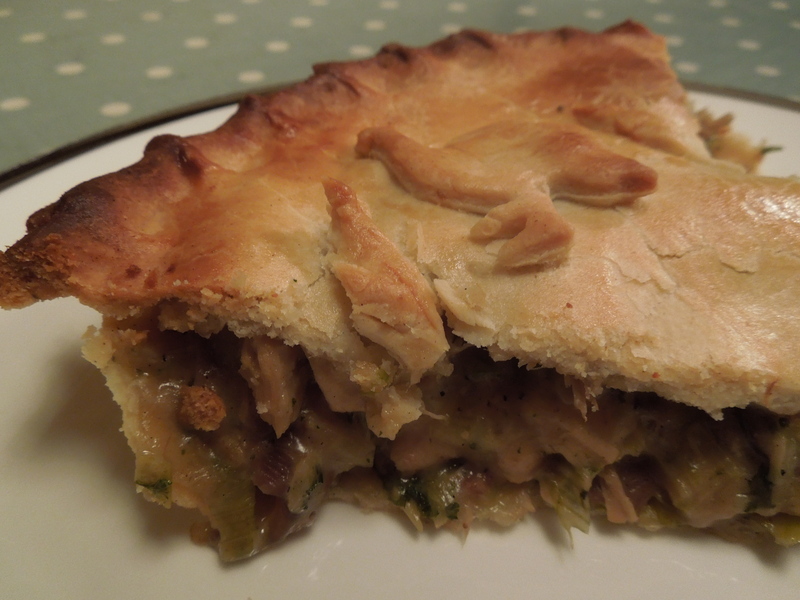 This entry was posted in Chicken and other poultry, Mains and tagged chicken and leek plate pie, chicken pie, comfort food by Linda Duffin. Bookmark the permalink. An honourable end, I would say. As it should be. Looks delicious too. I comfort myself with the thought that they had a good life. And that there’s another pie filling in the freezer. I remember the first time I participated in the tasty demise of a chicken. Hated plucking the damned feathers but it was good in the end. This pie looks fantastic and I’m sure it tasted as good as it looked! 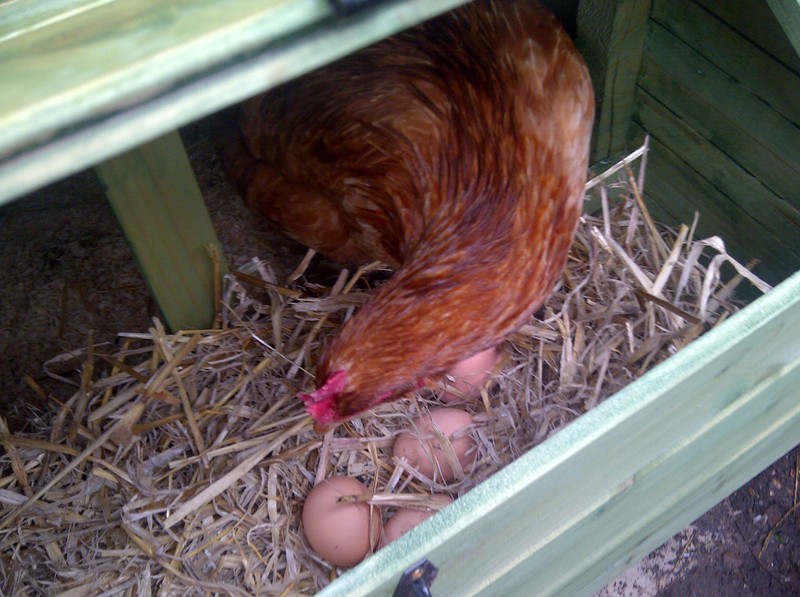 What a fitting tribute to an old hen. Absolutely gorgeous pie! I don’t like my chicken “neatly packaged in a polystyrene tray,” yet I do always find myself a bit faint-hearted when ours meet that same end. I know it’s the right thing, but I usually cower in the house. 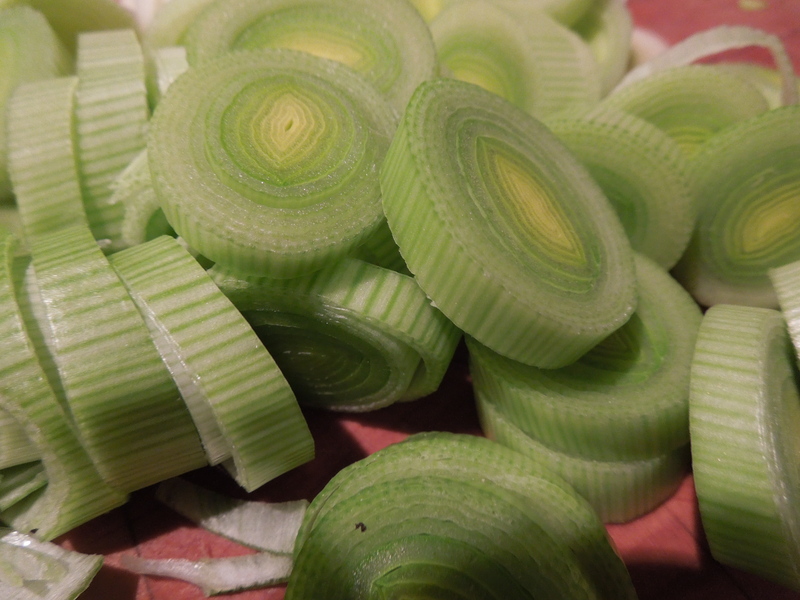 Still, I’ve come a long way from the days when I could eat them only when they reached the stage of good stock. Thanks Michelle. Seems like we’re both making progress! 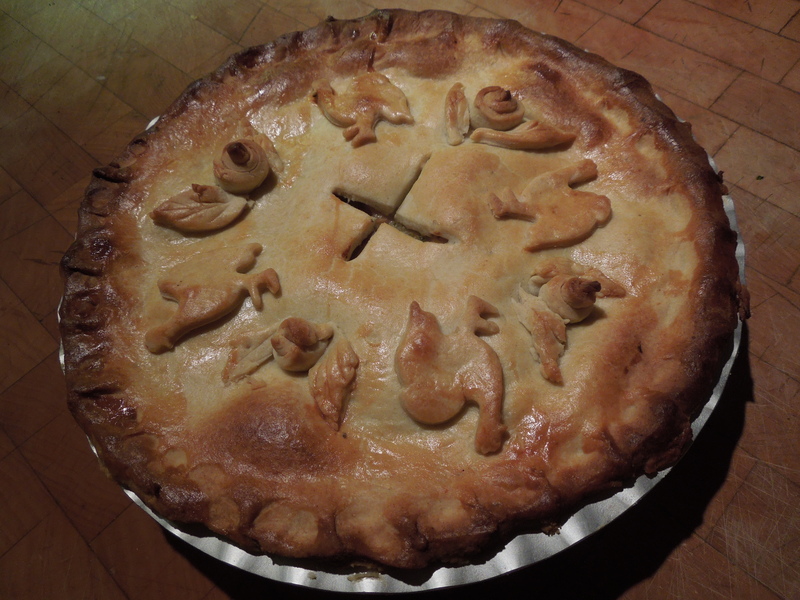 And I must say the poor old girls made a darned fine pie.